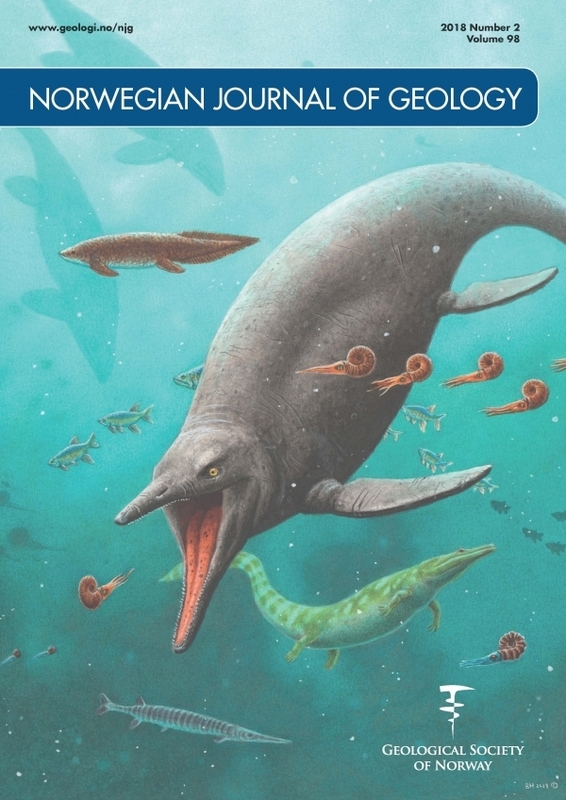 The palaeontology of the Lower to Middle Triassic succession in Spitsbergen has been studied for more than a century and a half. Our ability to properly interpret the evolutionary and ecological implications of the faunas requires precise stratigraphic control that has only recently become available. Within such a detailed stratigraphic framework, the Spitsbergen fossil material promises to contribute to our understanding of the faunal recovery after the end-Permian mass extinction.